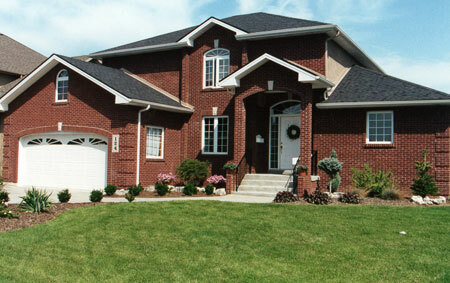 Blais Construction designs and builds quality constructed homes in the Windsor Essex County region. 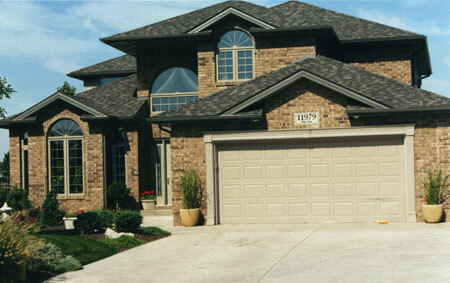 We offer our clients custom home building and home renovation services that turn lifestyle visions into reality. 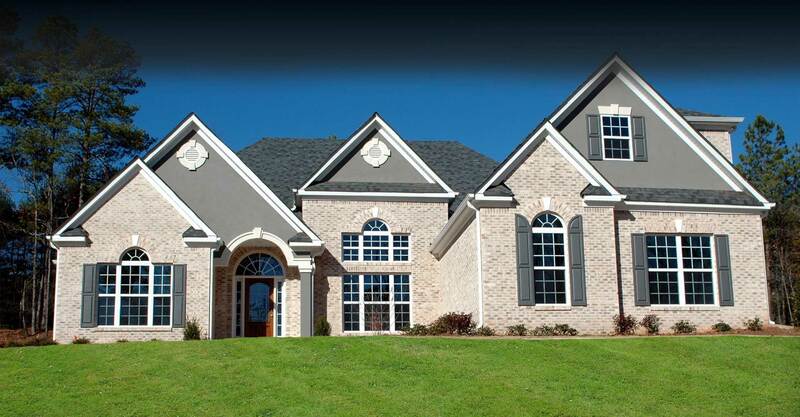 Whether you’re building a new home or reconstructing an existing one, we make certain your project is treated as though it is our own. We use only highly skilled craftsmen, the highest construction standards, reliable suppliers and products proven over time. 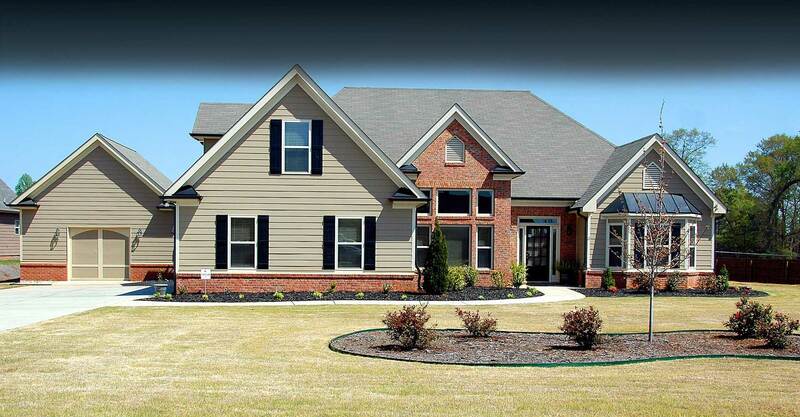 We’re committed to building homes our clients are proud to live in. When deciding to build a new home or renovate an existing one, you want the peace of mind that comes from dealing with a professional builder and being confident that your new home will meet your expectations. 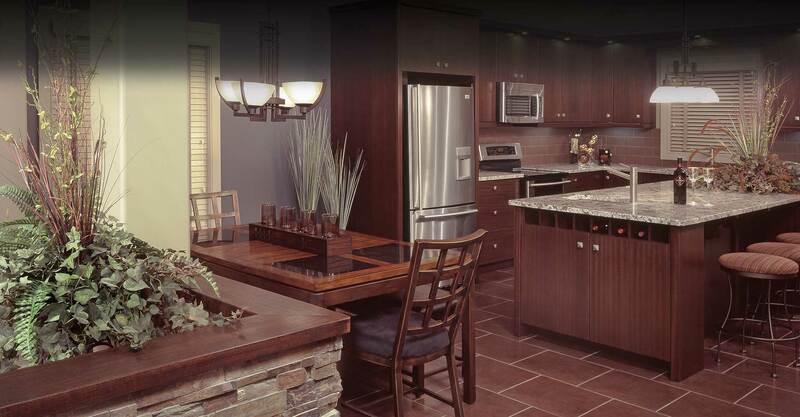 At Blais Construction, we have more than 40 years of design /build experience . 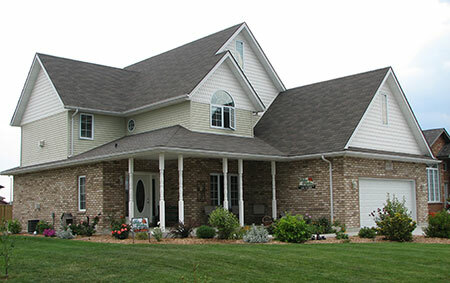 Over 90 percent of our business comes from repeat customers, a statistic that speaks highly of the company’s reputation for building beyond other builder’s standards as well as homeowner expectations. We had a difficult time agreeing on exterior finishes and interior fixtures. 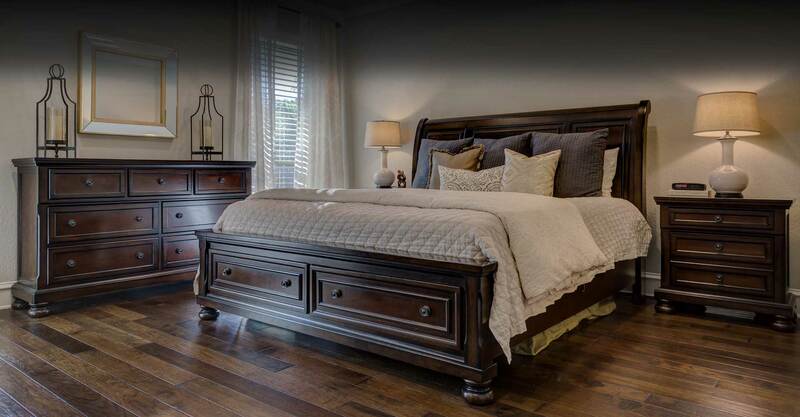 The Blais team helped guide us to a result that is upscale, classy and functional. Thank-you Blais! 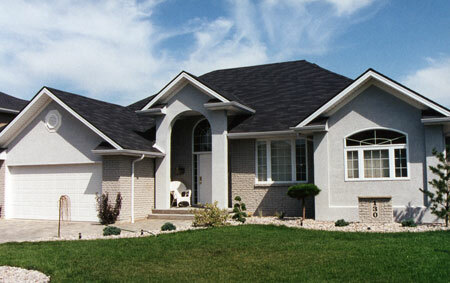 The Blais Construction team was fast, efficient, affordable and professional. They treated my family and my home with courtesy. We love what Blais Construction was able to do for us. We had a small lot but wanted to constuct a badly needed addition onto our home. Blais was able to design exactly the right floor plan to give us the space we needed and yet maintained the original look of our home.